But at least when it comes to romance, no matter why an author is writing in that particular genre, the reader knows they’re going to get a happy ending! 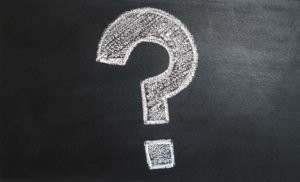 For me, I started writing as an escape–something to give me a little reprieve from suddenly finding myself as a stay-at-home mom of three young kids (one of them an incredibly challenging toddler who still gives me fits.) Turns out I ended up writing a romance. I’d always enjoyed reading romance, especially the Danielle Steel and Jackie Collins books I “borrowed” from my mom’s bookshelf. But when I’d dreamed of becoming an author as a teen I’d always thought I’d write middle-grade books. Spoiler alert: My books are not appropriate for children! Which brings me to today… the reason I’ve made romance my genre is because the world can be a dark, serious, depressing place. Romance novels might take a reader through all the feels but in the end, love wins. That’s what I love about writing romance… the happy endings! 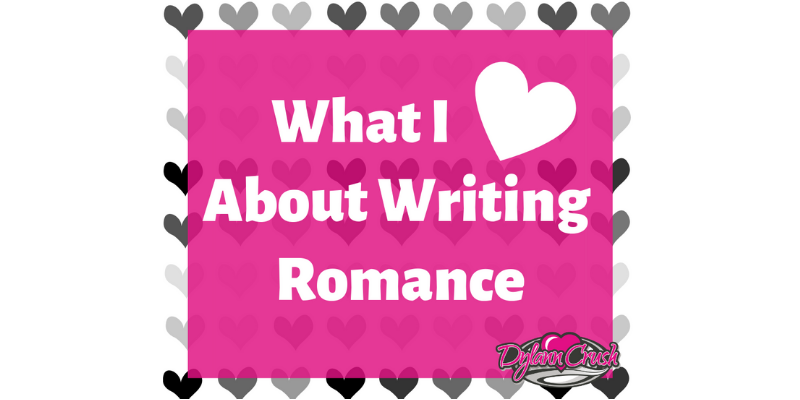 So we’ve told you why romance authors love writing romance? How about you? What do you love about reading in the romance genre? Next postGet Ready for Cowboy Christmas Jubilee! So I. Secretly wrote one, but didn’t tell him or anyone else in case I never finished it. That book was TO TAME A MONTANA HEART which just hit #1 in the Amazon bestseller charts in westerns last week.